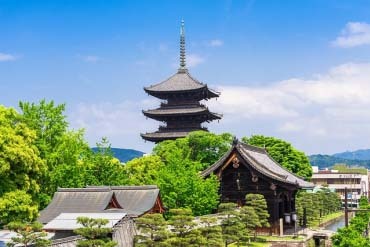 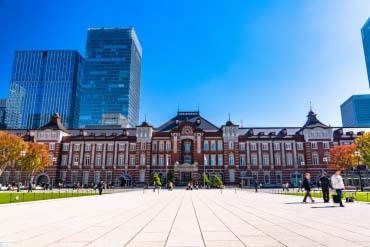 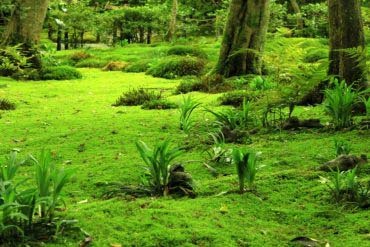 During the interim period of the relocation of the capital from Heiankyo in 794 to Tokyo in 1869, Kyoto was the capital. 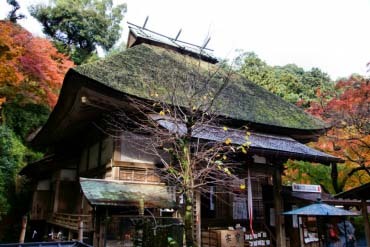 There are a lot of historical temples and shrines standing in this old city. 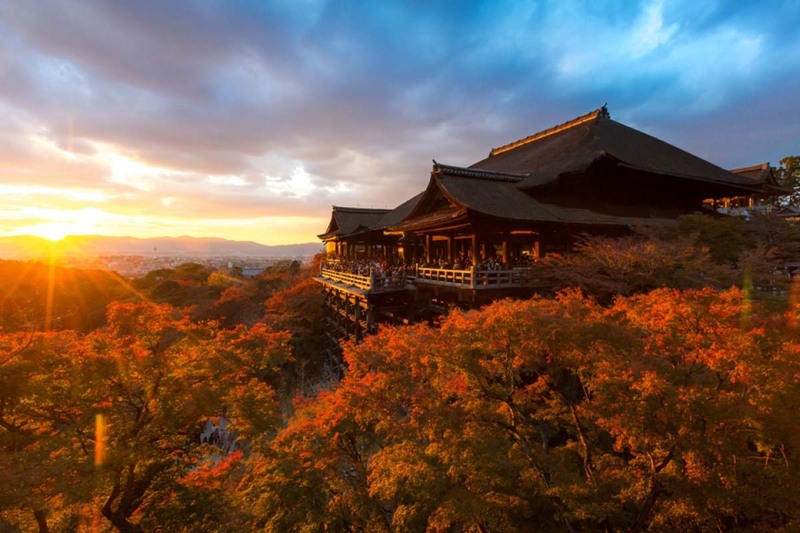 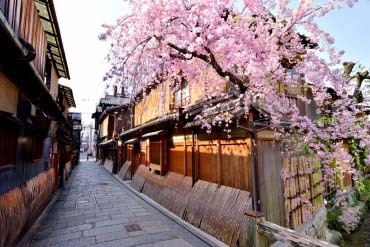 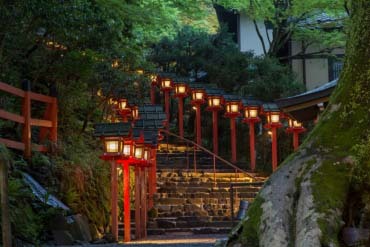 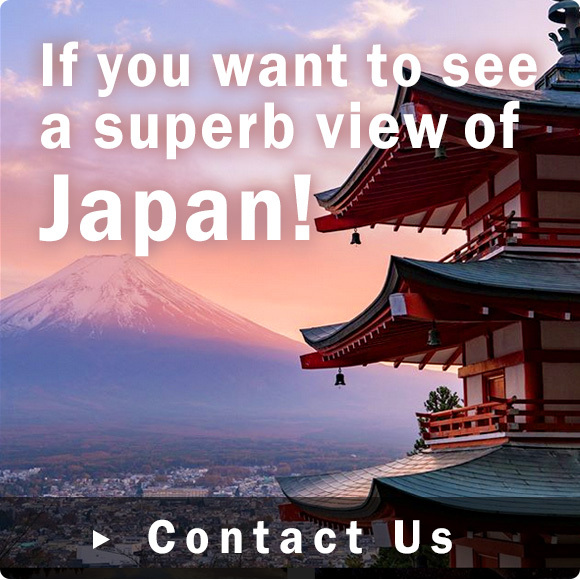 There are also a lot of must-see spots like Kiyomizu temple, Kinkaku temple, ginkaku temple and Touji temple. 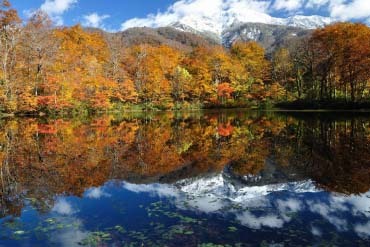 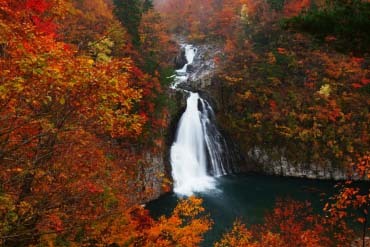 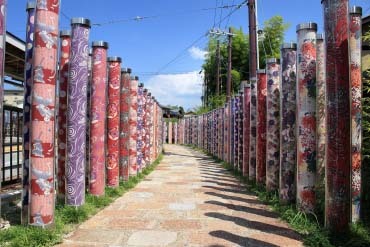 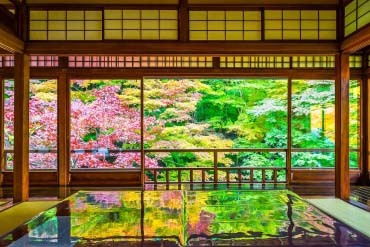 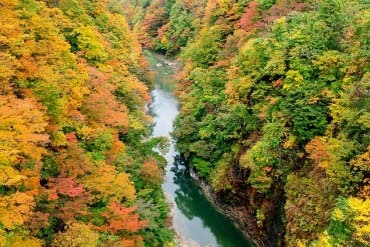 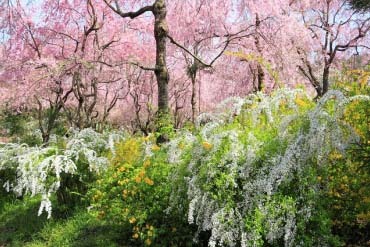 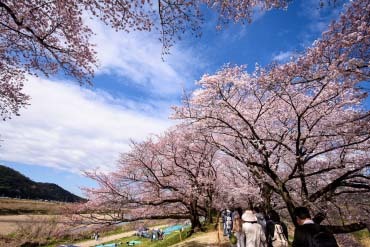 You can enjoy beautiful seasonal nature like autumn colors and cherry blossoms in a suburb of Sagano and Arashiyama. 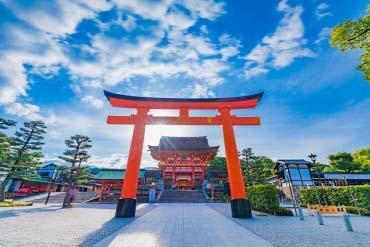 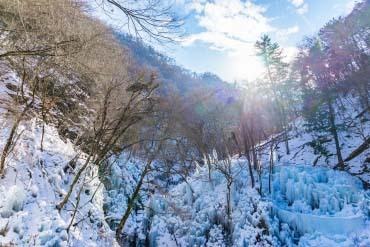 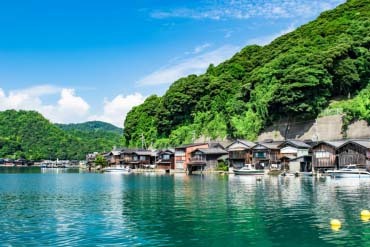 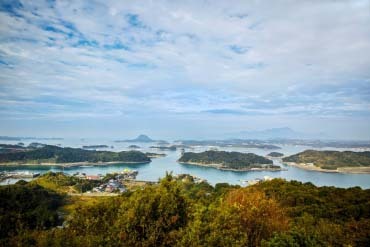 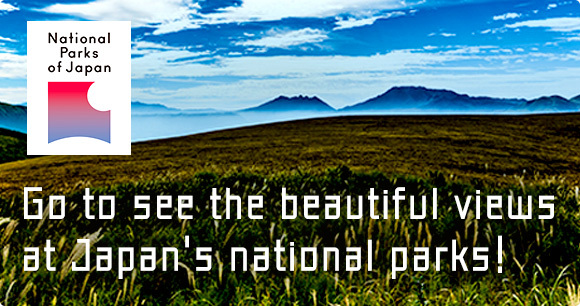 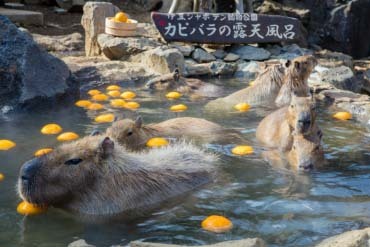 This is the place you can truly feel Japan.